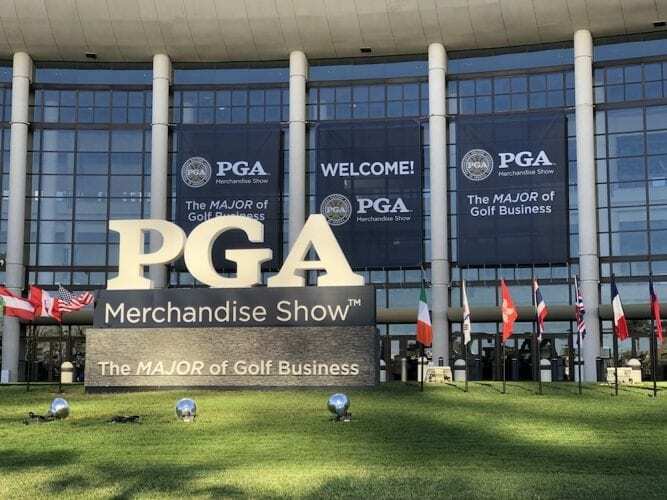 It’s no secret that the PGA Merchandise Show is mecca for golf equipment enthusiasts. From the OEMs releasing their newest product lines to the tiny startups looking to make a name for themselves, nearly every golf brand is represented somewhere in Orange County Convention Center during the week. For this article my goal was to find and profile the best in apparel, shoes, and accessories. Here are seven of my favorite companies I came across. The vision of founder Billy Draddy, this New York-based brand makes my favorite cotton polo in golf. Made with fine Peruvian pima cotton and often adorned with a breast pocket, the fit, comfort, and style of these polos is perfect on the golf course, in the office, or at the bar. 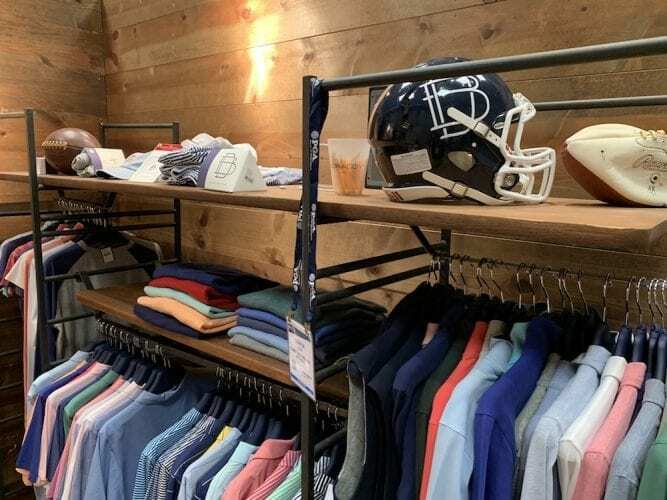 However, B. Draddy also offers a number of other products, ranging from bright swimwear and t-shirts to quilted vests and cashmere blend sweaters. Operating under the Summit Golf Brands family (which includes Fairway & Greene and Zero Restriction), B. Draddy is poised for another banner year in 2019. 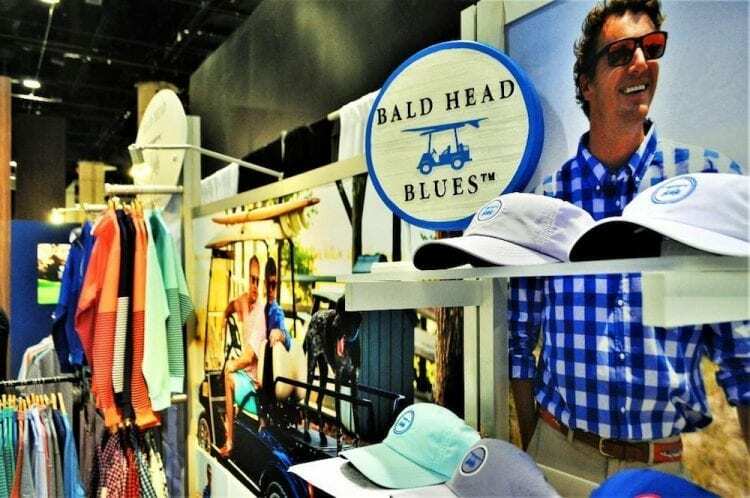 Named for tiny Bald Head Island off the coast of North Carolina, Bald Head Blues offers a varied collection of beachwear, golfwear, and a range of accessories from key fobs to dog collars. Their new “Clubhouse” quarter-zip has my attention, outfitted with two front pockets and made with incredibly soft pima cotton, giving it stretch, storage, and versatility to perform whether on the golf course or on the water. Almost all of BHB’s pieces are emblazoned with their distinct logo—a surfboard-wielding golf cart—a fitting nod to the car-less namesake island. Recently acquired by Mackenzie Golf Bags, Fore Ewe makes what are currently my favorite headcovers. With endless customization options and a dedication to quality, expect to see these hand-knit covers prominently displayed in top pro shops everywhere in 2019. 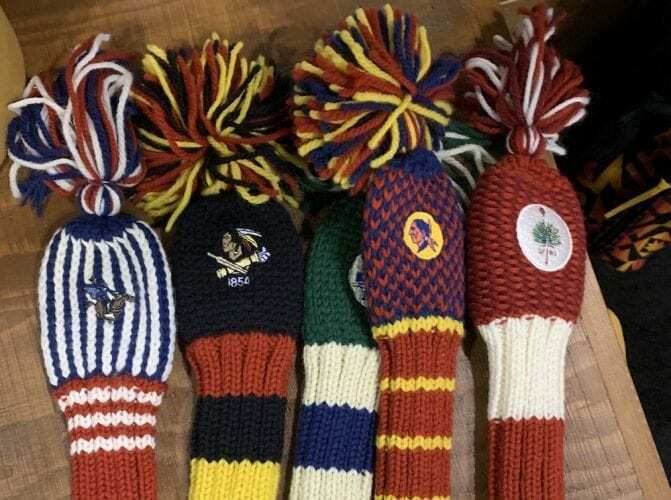 Their booth at the show was shared with Mackenzie, and the intermixed displays featured Fore Ewe headcovers in color coordinated Mackenzie bags. My favorite cover on display featured a red top that was knitted and then flipped inside out to resemble Merion’s famed wicker basket flagsticks—extremely cool. Not to mention their other samples were littered with a “bingo” of logos from other top 100 courses—something I’ll never tire of seeing. 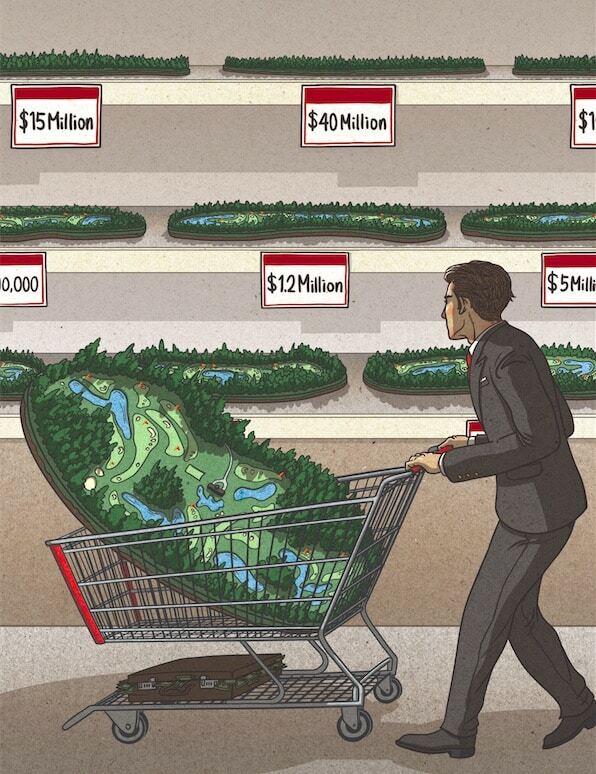 Coming from a longtime FootJoy loyalist, I was skeptical seeing G/Fore enter the shoe market. Some of their offerings are a too “out there” for me, but I recently purchased their “Collection” Gallivanter shoe, which is now my favorite golf shoe I’ve ever owned. 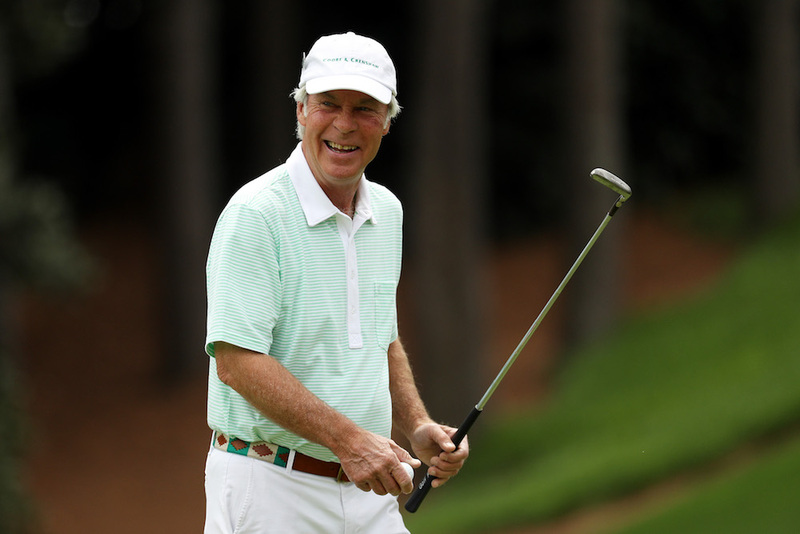 Recently acquired by Peter Millar, much of G/Fore’s 2019 lineup bears resemblance to their original collaboration with the apparel giant. This includes a wide variety of options just for the Gallivanter model, ranging from a cap toe option to a clean, plain white—all of which will undoubtedly be comfortable and stylish straight out of the box. 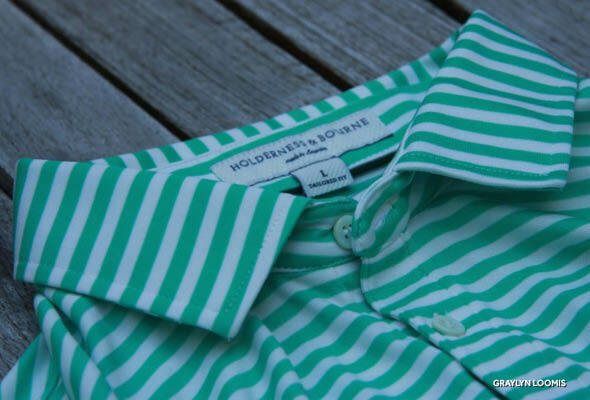 Holderness & Bourne have been quietly making a splash in the golf apparel world over the last few years, making their way into many top pro shops like Pine Valley, National Golf Links of America, and others. H&B’s mainstay items are their performance golf shirts with built-in collar stays, a few of which are staples in my on-course attire. 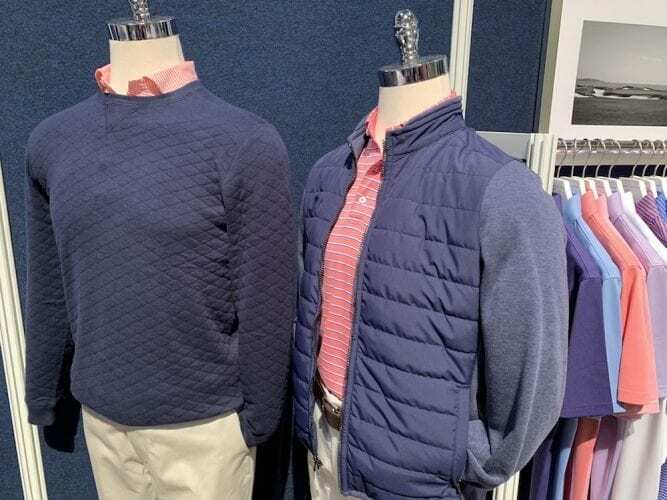 They presented their 2019 spring colorways at the Show, and the polos look as good as ever. However, I’m most excited for their new line of vests, jackets, and crewnecks coming this year. Specializing in high-quality, durable canvas travel and accessory bags, Hudson Sutler provides every product you need to travel in style. I recently made my first purchase from the New York-based brand (a shoe bag, which doubles as a cooler, if needed), and am already eyeing one of their “Commuter” duffels to tote to and from golf course and gym locker rooms. 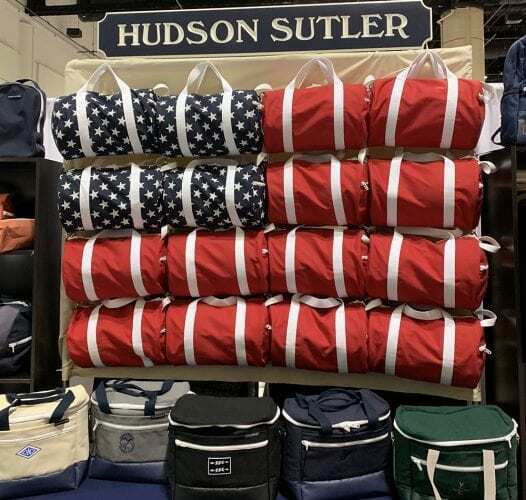 A wide range of colors are available off-the-shelf, but Hudson Sutler also offers a “Design Your Own” feature, allowing the customer to create their own one-of-a-kind piece. Offering everything from high quality prints to golf ball coasters and pottery pieces, this small Raleigh, N.C.-based company offers a lot more than initially meets the eye. 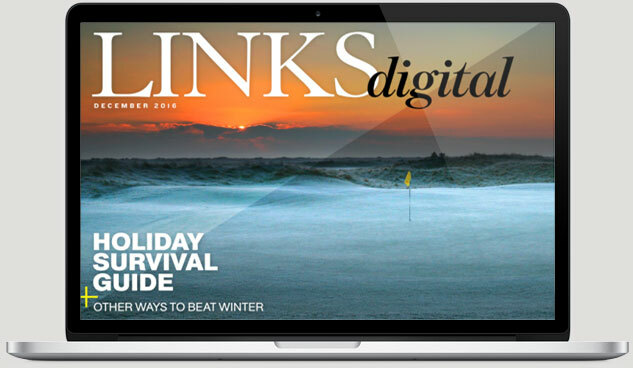 While items like their coasters have been huge sellers, L+L is undoubtedly known best for their simple, elegant prints, which feature everything from drawings of golf course aerials to a sketch of Ben Hogan’s grip. They’ve also recently teamed up with artist Dave Baysden for a series of prints featuring several of his watercolor paintings. 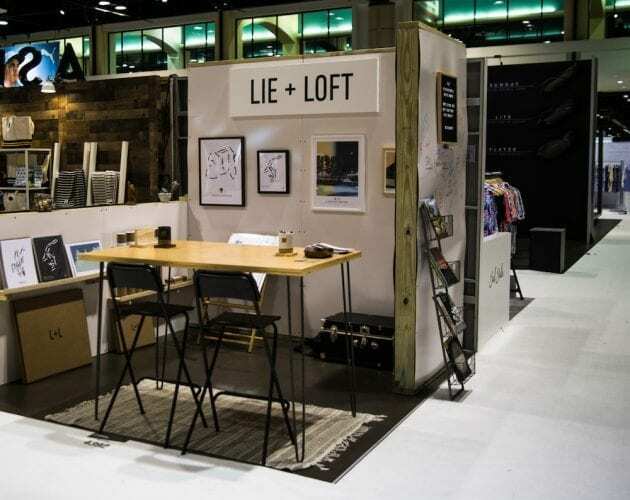 Any serious golf fan would be proud to display a Lie + Loft print in their home or office. Which clothing, shoe, and accessory companies are on your radar? Let us know in the comments section!